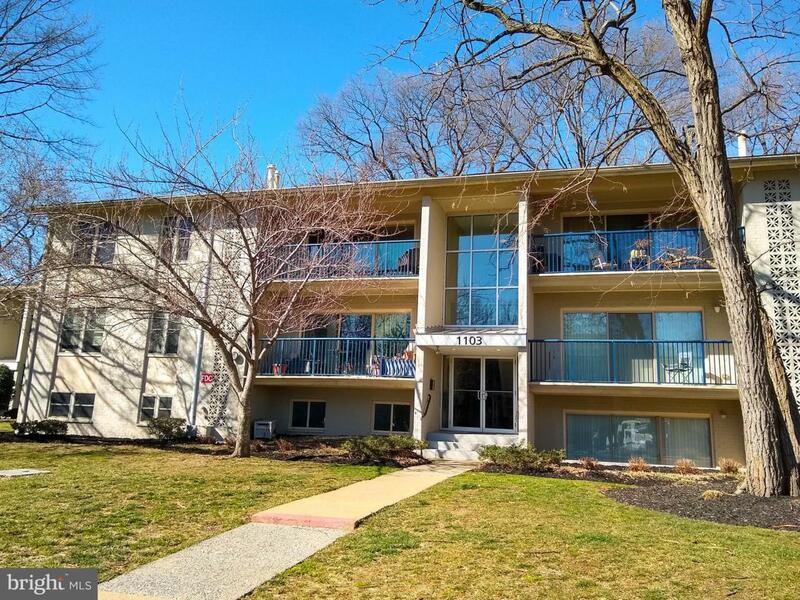 Fully renovated, luxury kitchen w/center island, granite counters, gas range, European-style cabinetry, hardwood floors, sliding glass door to patio, in-home washer/dryer, convenient reserved parking right in front of building. Move-in ready with new paint and carpet. Community swimming pool, fitness center, access to Spa Creek waterfront including dock, boat racks, near Truxton Park w/rec center, boat ramp, tennis. Water/sewer/trash incl in condo fee.